In high school, I built sets for the theater. This was an opportunity to test those ideas about imaginative worlds in physical space. It was my chance to take a simple black box and completely redefine it over and over again with a few simple moves, each time creating a new physical container for a theatrical story using space as my medium. 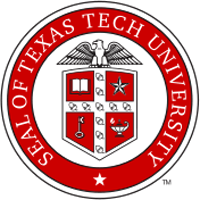 At Texas Tech University, I dove even deeper into this interest in space, learning about what it means for architecture to exist in harmony with the natural world that contains and surrounds it. 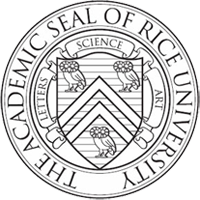 Graduate school at Rice University taught me about the realities of designing within a context: physical, cultural, as well as theoretical. At Morphosis Architects in Los Angeles, I experimented with architecture as an idea and explored the power of its representation. Since joining Olson Kundig as a staff architect in 2015, I have continued to push my visual storytelling language. For me, Olson Kundig is a place where moving parts are used to redefine spaces within a building on a daily basis. Two-dimensional compositions describe complex ideas about context, values, and responsibility, while narratives in the form of films and graphic novels give new meaning to existing buildings. Through all of this, I have found one thing to be certain. 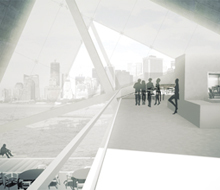 The built world is only one expression of an idea. The narrative language and graphic representation that accompany a building, both before and after construction, continue to define and redefine it. © 2013 sntdesign. All rights reserved.